Our stylish hexagon stainless steel drainage channel covers are an innovative, eye catching way to replace ineffective and unsightly plastic drainage covers. 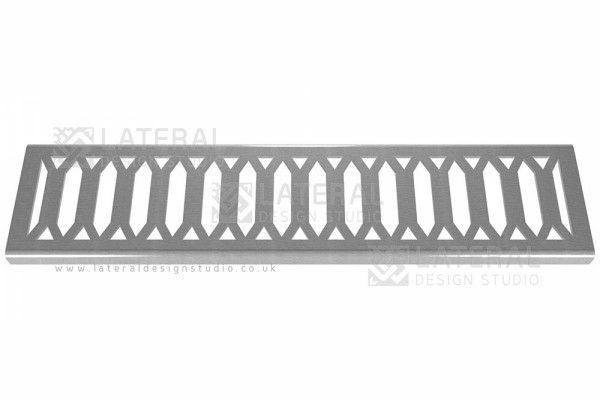 The grates are precision made using 70% recycled stainless steel with a brushed finish. 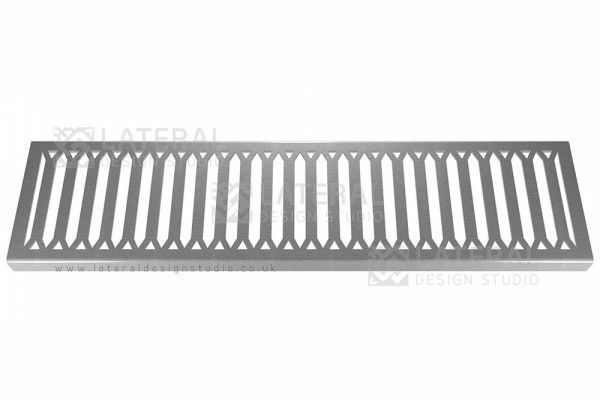 The grates are manufactured to the highest standards guaranteeing a long lasting product which can be enjoyed for many years.